The Windows 10 developer’s dilemma: Go Universal or stick with the desktop? That reflects new enthusiasm for Microsoft developer tools among developers who are not the traditional Microsoft audience. 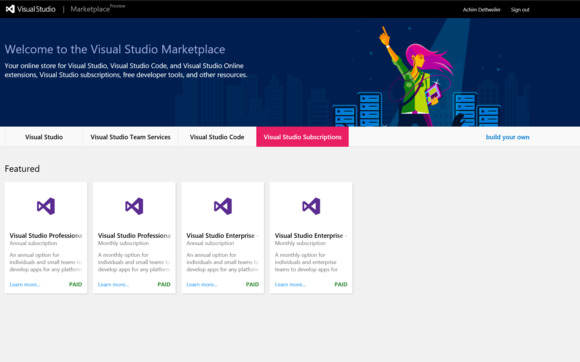 That may also drive the new Visual Studio Marketplace, which Microsoft is opening up so developers will be able to sell extensions there, as well offering free add-ons (many of which work in the free Visual Studio Community edition).